School is out summer is in! Make the most of it. 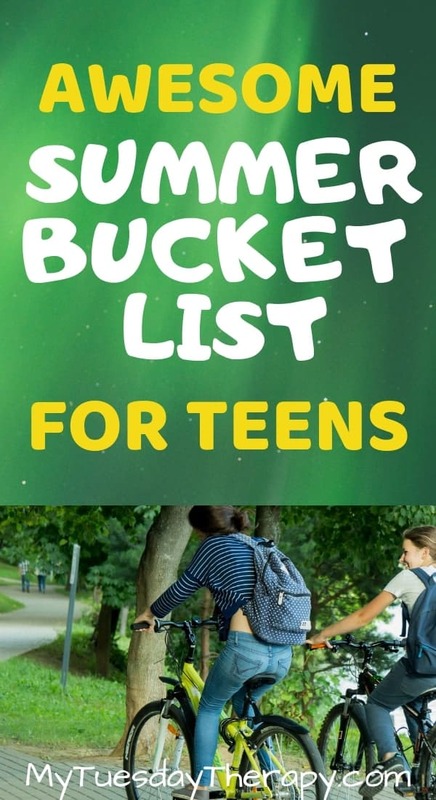 These summer bucket ideas will keep your teens busy and having a good time. And that’s what summer is all about! 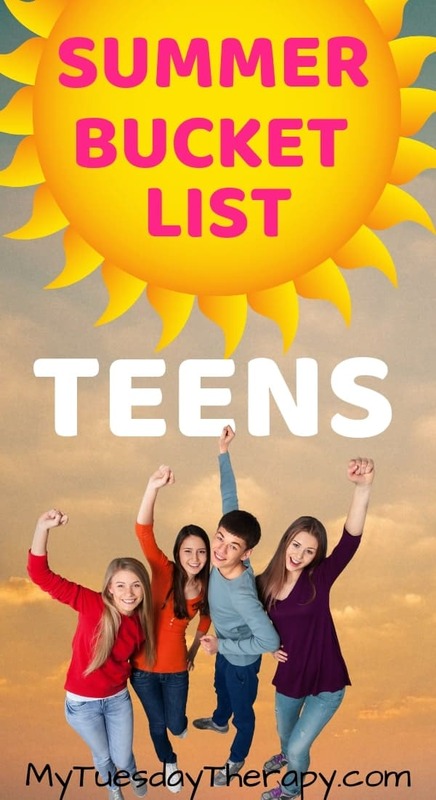 Get ready to have a super awesome summer with your best friends! 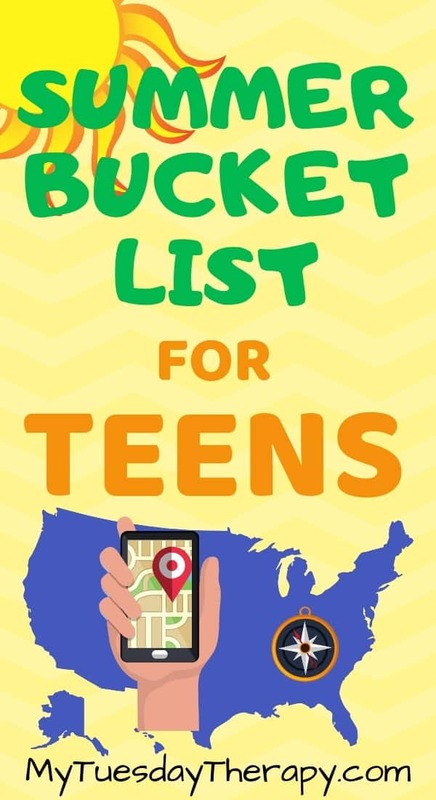 Have a blast by hosting a game night for the neighborhood teens/tweens. All you need is simple snacks and awesome games. Check out these Lawn Games.They are pretty fantastic. A couple of them work for a bigger group too. Grab a map of your state or nearby area and randomly pick a place to visit. Or write down a few places on paper slips and pick one. It will be fun for the whole family to go on this adventure. Need some car game ideas? Many towns hold free summer concerts in the parks. It is a great way to spend time with family and friends. Maybe you can bring snacks and a card game or two. Or just kick back and relax and enjoy the music. What is summer without an ice cream party! It does not have to be anything big. Ice cream and friends and you have a party! 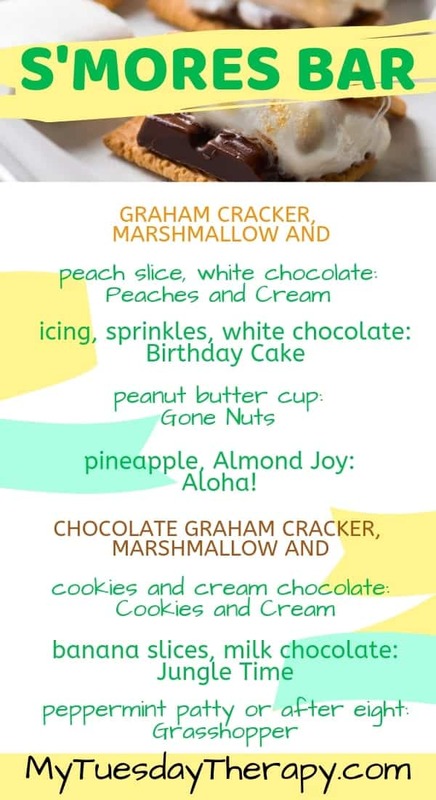 If you want to do something little more check out these ideas for a Fun-Filled Ice Cream Party. Beautiful beach, delicious food, volley ball and swimming. An awesome way to spend a summer evening! Play your favorite beach music and hang out with the friends. Make summer memories. Go see the fireworks on the 4th or during a festival that many smaller towns hold throughout the summer. Find a couple to attend. Will be lots of fun! There is something special about watching movies outside. Some towns have free movie nights too. And what’s stopping you from having your own. Well, we all don’t have a big screen for the outdoors but if you only have a handful of people, get cozy and watch on a laptop. Ask everyone to bring their favorite popcorn or prepare a pop corn bar. Summers are for staying up late and playing glow in the dark games. Get a set of glow sticks with connectors and various washi tape. Prepare a scavenger hunt list for each player. Either asking them to find every kind of washi tape pattern or specific ones. You could also see who can find most different ones. Give minus points for grabbing more than one of the same. Go for a bike ride and bring along a picnic lunch! Who does not love roller coasters?! Me! I just like to watch BUT many others love those rides! Aloha! Time for some hula. Gather your friends for a fun summer party: Hawaiian Luau! Put on your grass skirts, play cool luau games and eat delicious food. RELATED POST: Host a Fabulous Luau Party! Luau party printables from cool signs to pineapple donut toppers will make hosting a luau easy. Blanket and a beautiful star filled sky… that’s all you need. 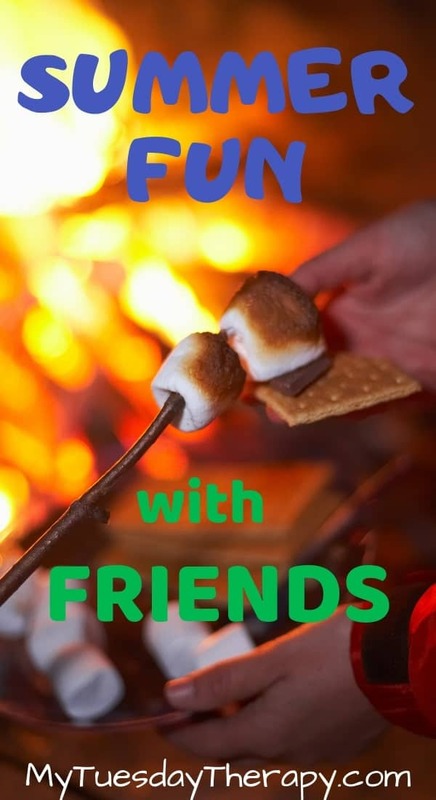 Sit around the fire, eat S’mores and chat with friends. You could of course play glow in the dark games or flashlight tag! Make the S’mores fun with a S’mores Bar! Sure, you can make the good ol’ original S’mores but you might want to try out new variations too. Water balloons, sprinklers, water guns, sponges… all that fun stuff! Plan an afternoon of fun with siblings or friends. Play water tag, have a water balloon race (hold it on your head, between your legs, under your arms… see how many you can carry at one time. Pretend you’re a tourist in your home town. Where would you go? Visit a cafe you’ve never been to. Take pictures in front of monuments, statues, and landmarks. Make this summer a memorable one. 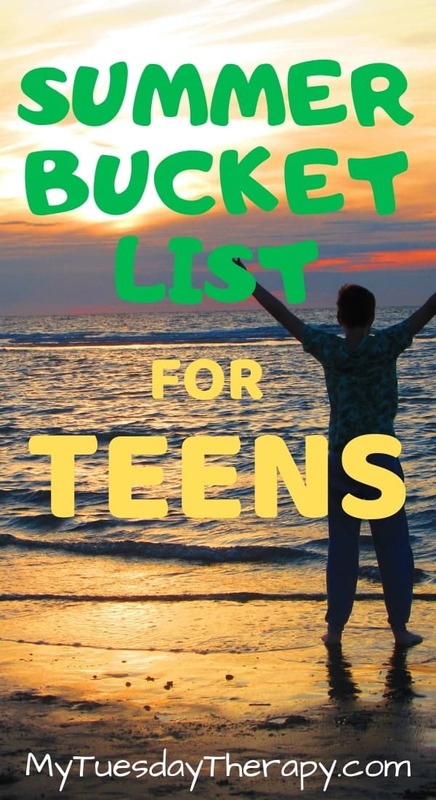 Take pictures of all the things you did on your summer bucket list, write down the cool things said and done.